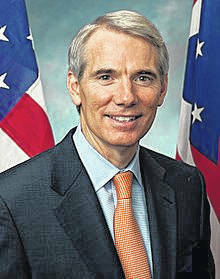 WASHINGTON, D.C. – Senators Rob Portman (R-OH) and Maggie Hassan (D-NH) have introduced the bipartisan Enhancing Access to Addiction Treatment Act of 2018 to help train more new doctors to prescribe medication-assisted treatment to help combat the fentanyl, heroin and opioid epidemic and saves lives. The bipartisan bill would support medical schools and residency programs in training students and residents in addiction medicine in order to allow more new doctors to prescribe medication-assisted treatment. The legislation would also streamline the process for getting a waiver to prescribe medication-assisted treatment to ensure that students or residents who receive training can apply to prescribe medication-assisted treatment as soon as they graduate medical school, get licensed to practice medicine, and get a DEA number – the same time they are allowed to start prescribing opioids. • Allow physicians who have comprehensive training in treating and managing opiate-dependent patients to apply for a federal DATA waiver to prescribe medication-assisted treatment as soon as they graduate medical school, get licensed to practice, and get a DEA number – eliminating the need for these physicians to take an additional 8-hour training course. 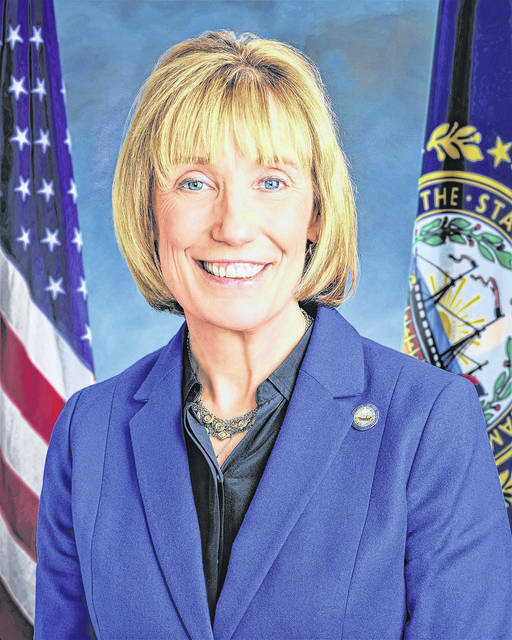 The bill has been endorsed by the American Medical Association, American Society of Addiction Medicine, Federation of State Medical Boards, Northern New England Society of Addiction Medicine, A New PATH (Parents for Addiction Treatment & Healing), Academy of Integrative Pain Management, American College of Osteopathic Emergency Physicians, Association for Behavioral Health and Wellness, National Safety Council, Partnership for Drug-Free Kids, Shatterproof, The Kennedy Forum, and Young People in Recovery.